It is believed that the foundation of Christianity was originally laid in the Indian Subcontinent by Saint Thomas, the Apostle, long ago, during 52 CE. In recent times, you would find roughly around twenty-four million Christians in India. 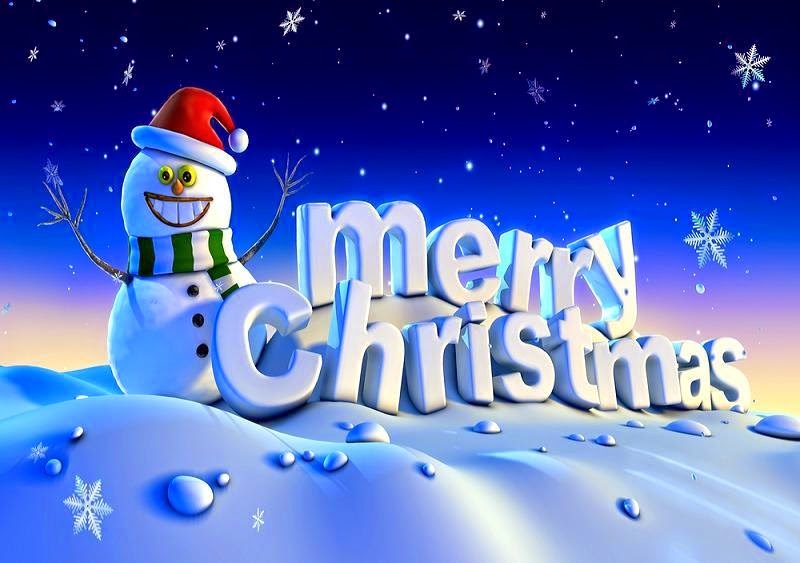 There is a selection of common symbols popular among the Christian societies in India depicting the Christmas Eve. To mention a few of them, you would find compact electric illuminations or oil burners that light up the atmosphere subtly. People are also seen installing fake pine trees. In some cases, people may use leaves of Banana and Mango tree for the decorations, and hang the ornaments based on the Christmas theme to wrap the tree. Innovative statues of Santa Claus made of clay tend to be a common sight during the eve of Christmas. You would also find actual persons dressed as Santa Claus on Christmas Eve. The states having a Christian majority witness major social gatherings as compared to others where Christians are a minority. Those who love to tour India would visit the country around this season. 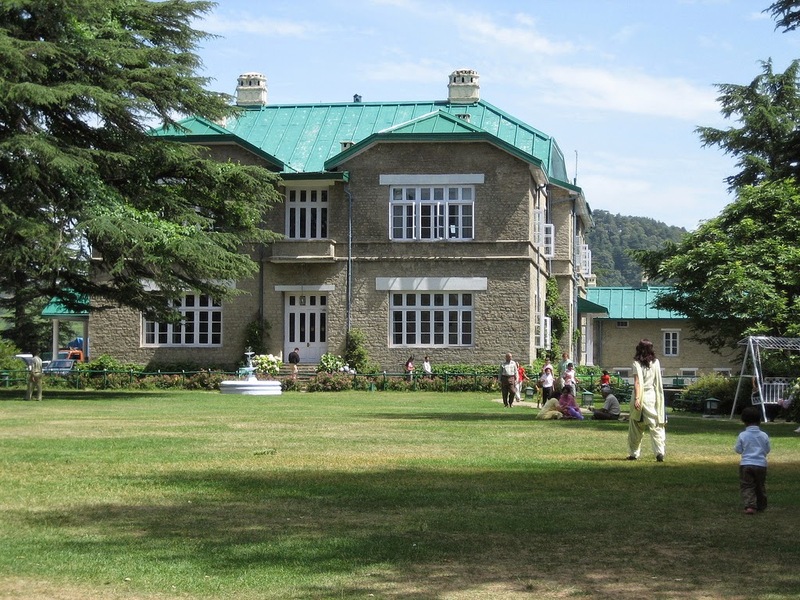 Accommodation in United-21 Resort, Chail would be very helpful for these tourists in celebrating Christmas and enjoying some delicious dishes prepared on this occasion.